Home of premium fitness machines and attentive service and support. Select the category of equipment which best fits your needs. Since 1981, we have dedicated ourselves to integrity. This tradition is not just built into our products, but is our core value. Purchasing one of our products is not just a transaction, it’s a pact: an invitation to become part of the TRUE® family. Our equipment is built with dependability as a priority, and our fast and friendly service team is ready to help you every step of the way. 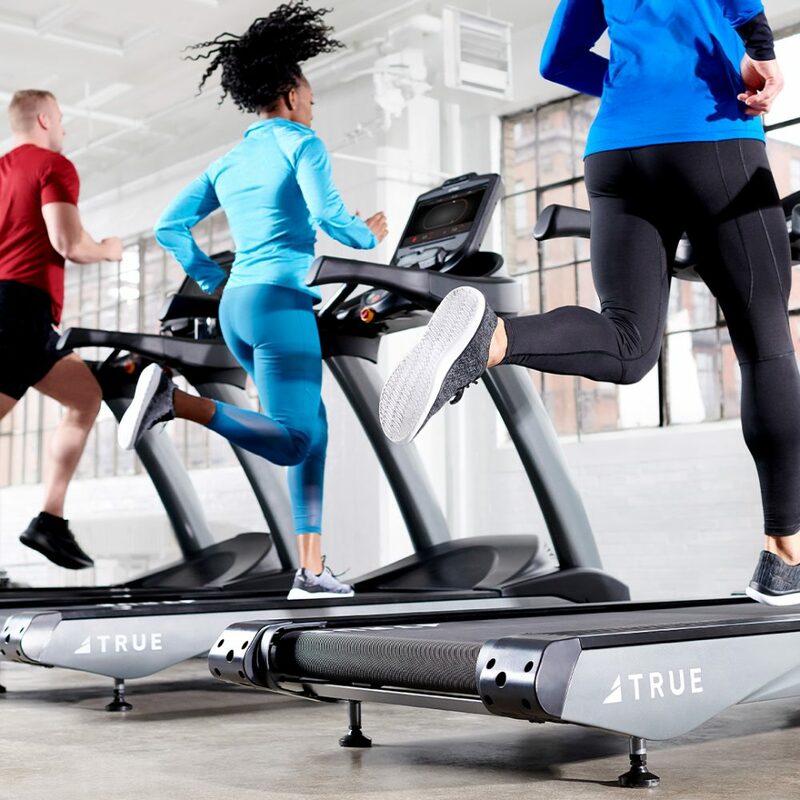 Whether you’re adding to your workout facility or purchasing a machine for home use, TRUE is here as a trusted partner helping you to reach your goals.